Last Night, Good Night. O.ya.su.mi. 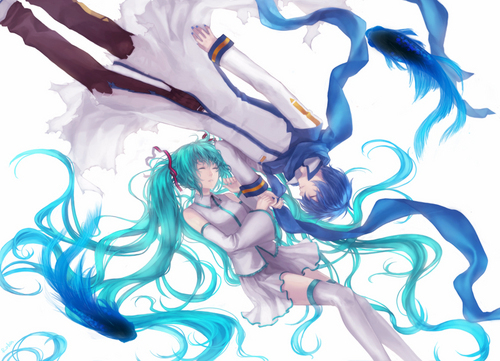 HD Wallpaper and background images in the KAITO club tagged: vocaloid kaito synthesizer hatsune miku wallpaper.